What a year it has been. 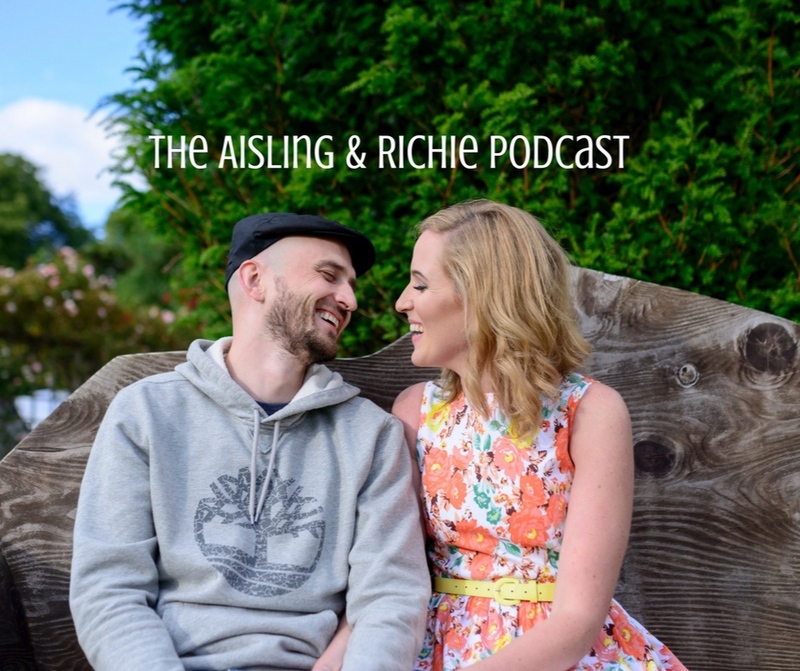 In today’s episode of the Aisling and Richie Podcast we discuss our Year in Review practice that we started last year. It’s so helpful to digest the year, see the insights, lessons and patterns you have experienced so you can kick off 2019 with clarity, intention and focus on bringing your vision to life in a way that feels good to you. We share our biggest lesson, most significant celebration and Number One limiting story we are leaving behind in 2018. I’d love to invite you to join me in this practice and ask yourself the following questions. Write down your answers in a beautiful notepad you can return to next year. 1) What was the biggest lesson in 2018? 2) What was the most significant celebration in 2018? 3) What is the Number One limiting story you are going to leave behind in 2018? This week is the run up to the Winter Solstice on Friday 21st December. This is a special time to turn inward and to discover your gems of insights so you can feel nourished and replenished. I recommend creating a ritual to honour this time. You’ll feel so much better and ready to celebrate the return of the light when you face your own depth and darkness. Let me know how you get on with your Year In Review practice in the comments below. Want a supportive incubator in 2019 where you can gain clarity, intention and focus on bringing your vision to life? You’re welcome to join us in Energy is Your Currency Membership. Doors are opening for enrollment on Tuesday 8th January. Click here to join the waitlist.